In past wars, untreated "invisible wounds" like these caused collateral damage to veterans. 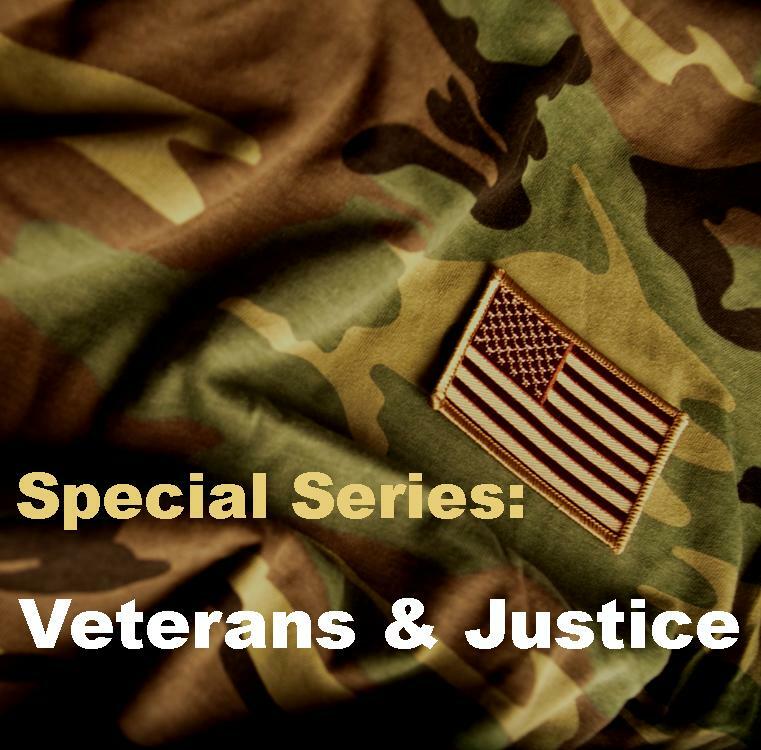 While homelessness and addiction have been well documented, increased involvement in the criminal justice system was also prevalent; in 1985, over one in five people in jail or prison were veterans, primarily of the Vietnam War. Unfortunately, it appears we are not learning from the past: despite knowing much more about TBI and PTSD and effective interventions for them, many soldiers are now facing unconscionable waits for treatment. This must be addressed quickly, if we are to keep our servicemen and women from paying an additional price for their service – namely the loss of their own freedom through incarceration. To date, a number of communities have sought to reduce the number of incarcerated veterans by setting up "veterans courts." This alternative to traditional judicial processes offers some veterans an opportunity to avoid prison or jail time, and sometimes a conviction, if they follow a set of court-ordered steps. 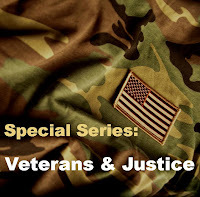 The most critical component of these courts is their ability to connect veterans with mental health and substance abuse treatment as well as services like housing and employment assistance. However, these courts, while helpful, are a "back end" approach. By the time a veteran is in court, he or she already has a permanent arrest record. And with the natural course of addiction, as well as challenges a mental illness can cause, the possibility of "failing" out of veterans court and ending up incarcerated (and with a conviction record) is very real. For a veteran with TBI or PTSD, these failures carry significant, lasting negative consequences, including future reduced employment opportunities, possible loss of access to education and housing, and tremendous pressure on families. The longer term solution is providing quality, appropriate treatment for our veterans. According to a University of California San Francisco report, fewer than 10 percent of the over 49,000 U.S. veterans from the Afghan and Iraq conflicts who were diagnosed with PTSD from 2002-09 received the recommended course of care. And the backlog of veterans' disability cases – many of which involve PTSD and/or TBI – now stands at about one million, placing additional strain and hardship on veterans and their families. There are clear ways to reduce the number of incarcerated veterans. These include expanding access to mental health and substance abuse care; improve screening and assessment; decreasing the stigma that keeps some returning soldiers from seeking help; having culturally competent mental health professionals; and developing partnerships with law enforcement and others who can help reduce justice involvement. With the annual cost of prison running $25,000 per person, providing these services is a wise investment. The collateral consequences of an arrest or conviction must also shrink. Veterans should not lose VA treatment while in jail or prison, and barriers to employment, education and housing for those who have an arrest or conviction record should be reduced so people can get their lives back on track. Our leaders must take responsibility for ensuring that the men and women they sent into combat receive the quality treatment and services they need and deserve when they get home. The cost, both human and financial, of inaction will be much, much greater. Michael J. Fitzpatrick, MSW, is Executive Director of NAMI (National Alliance on Mental Illness). Tracy Velázquez is Executive Director of the Justice Policy Institute.